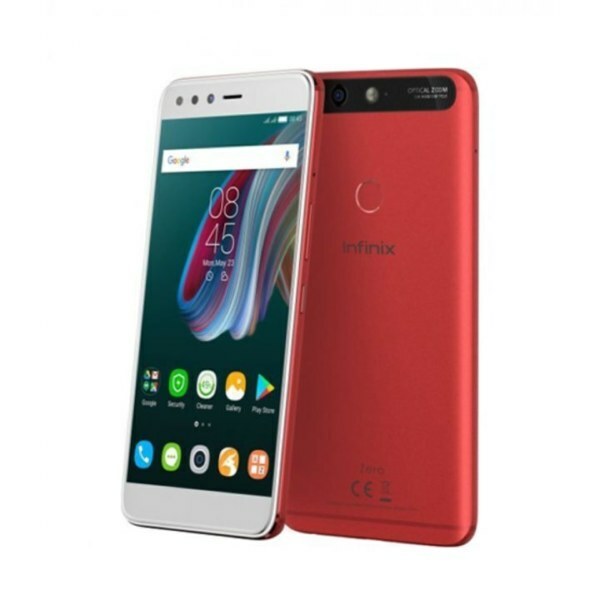 Infinix Zero 4 comes in two. We have already discussed the base model, here we discuss the Infinix Zero 4 Plus (a.k.a Infinix X602), the bigger and more premium model. The Infinix Zero 4 Plus is a massive upgrade to the Zero3 not just in size. The smartphone offers a more powerful processor and the rear camera has been upgraded with Optical Image Stabilisation.